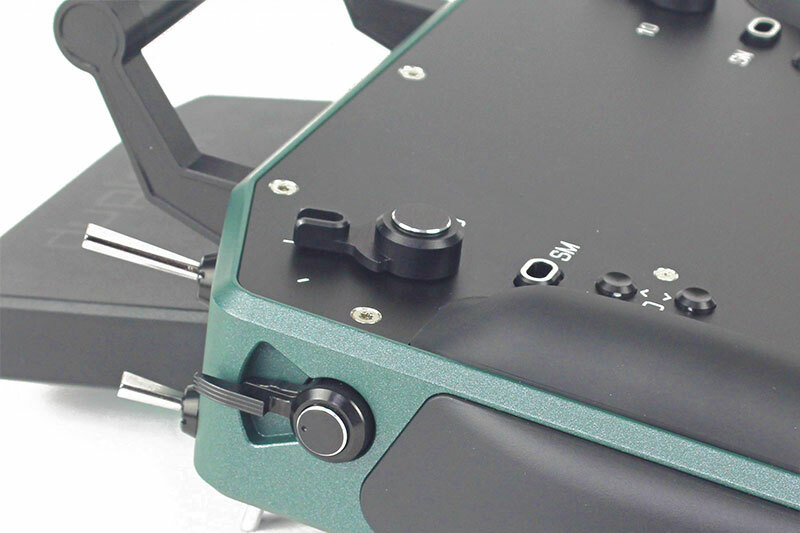 Production Started, Expect Our Phone Call!!! 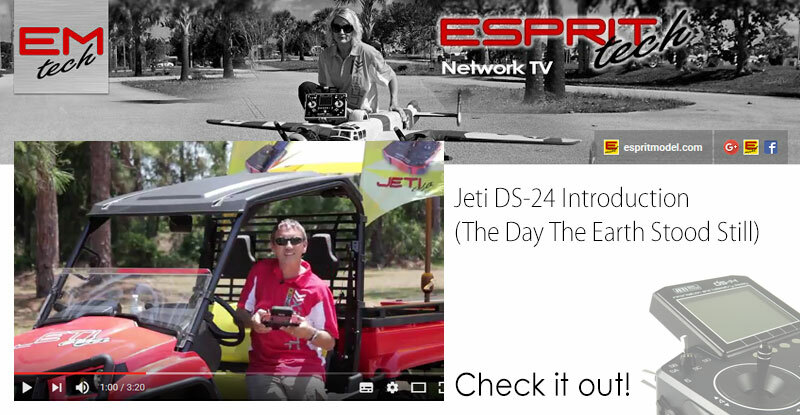 Jeti DS-14/16 Radio System Test Drive!!! 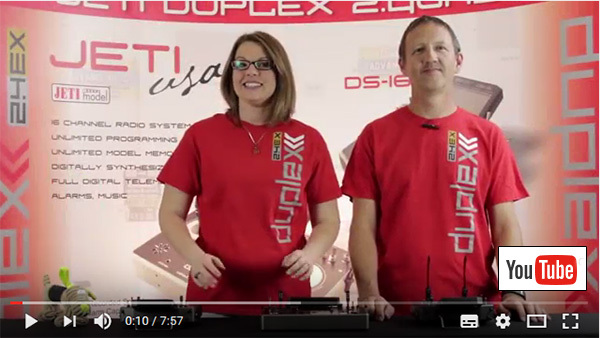 Stop by to Test any Jeti DS/DC-14/16/24 Transmitter at the Joe Nall 2017!!! Are you on the fence about making the switch to Jeti? Don't know a Jeti pilot in your area? 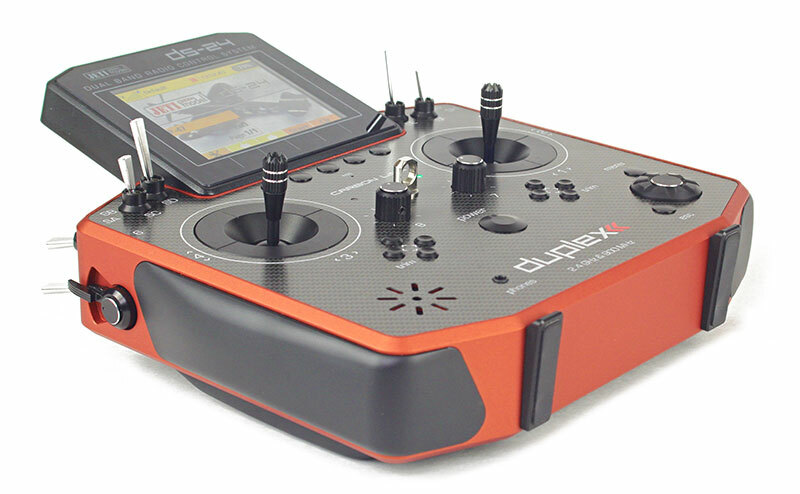 Now there is a way to get your hands on a Jeti DS radio to decide for yourself. 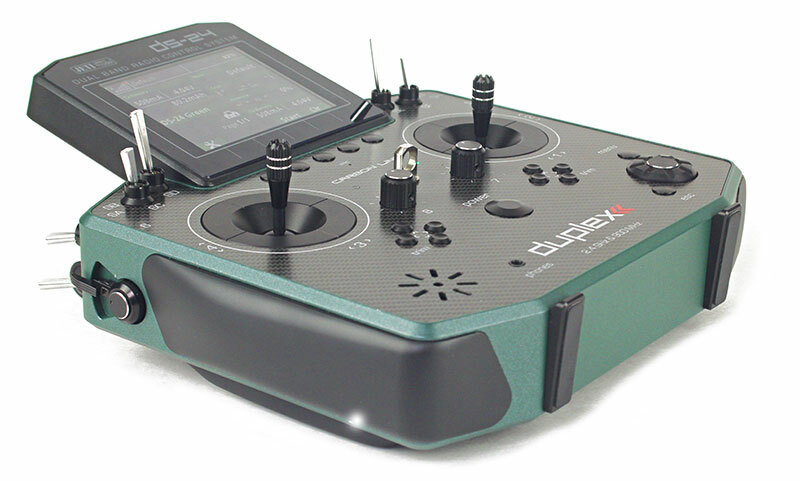 With only a refundable deposit, you can test drive a Jeti DS-14 or DS-16 at your home field. After speaking to a Jeti representative and placing a deposit order, a radio and receiver will be sent to you for a two week trial period. 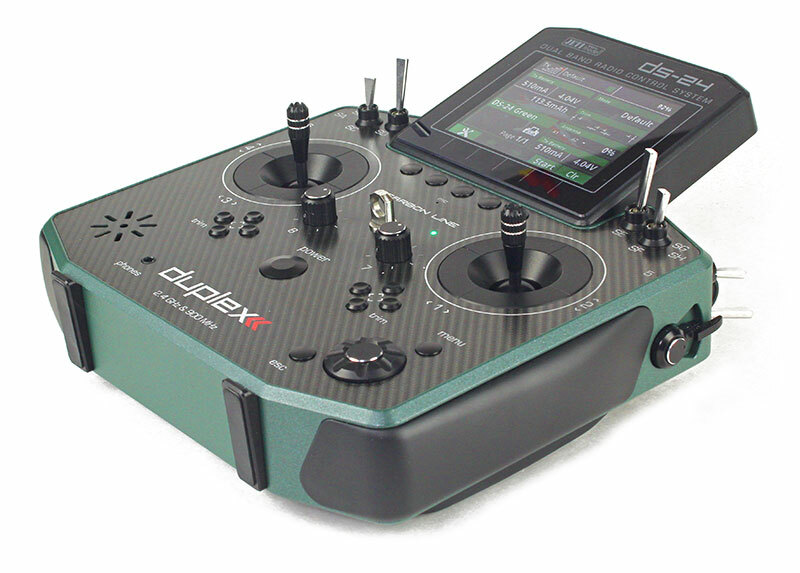 This gives you the opportunity to install it in a plane and decide for yourself if Jeti is for you. 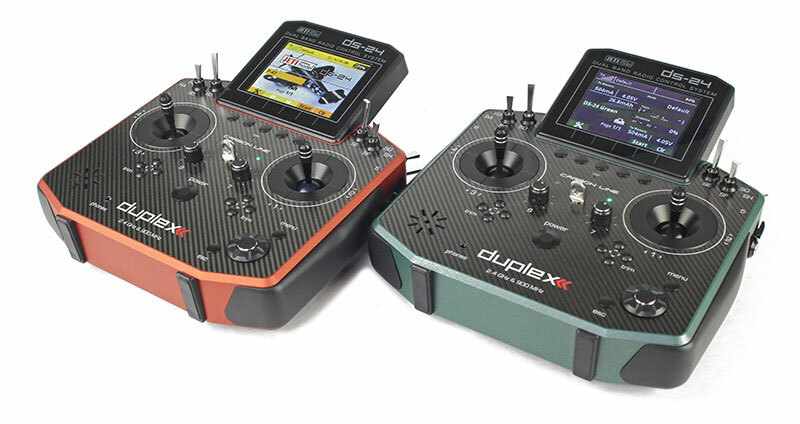 If you decide that the radio is everything that you expected, you return the test drive radio set and use the deposit towards a new DS-14 or DS-16 of your own. If not, simply return it for a full refund of your deposit. Return shipping is simply a matter of packing the items back in the original shipping box and using the included shipping label to ship the package back to us.